Please be reassured that all our toys comply with EN71 European Toy Safety regulations and, where appropriate, carry the CE mark. 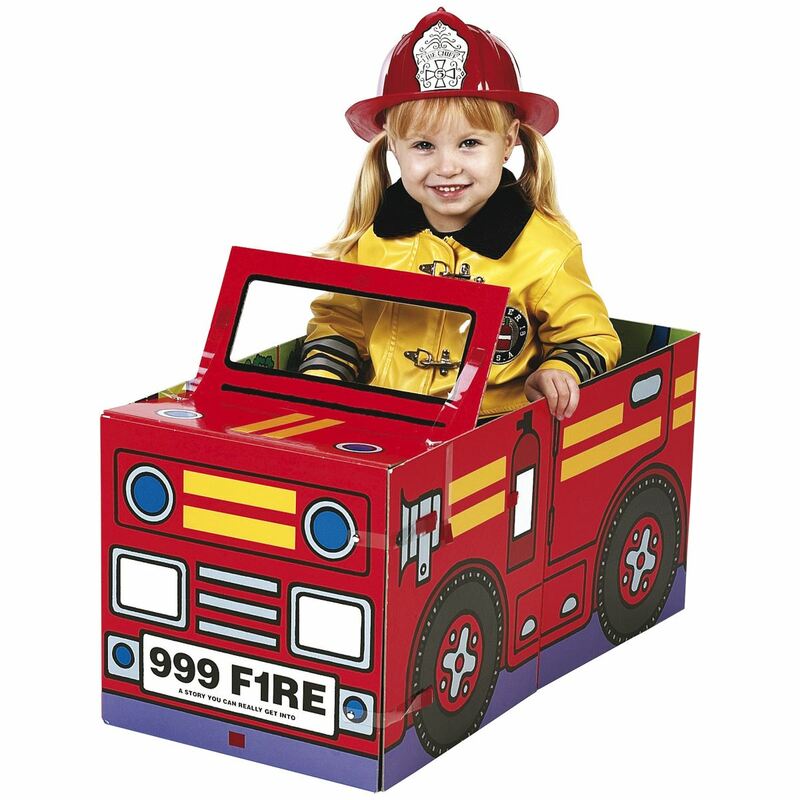 Some items contain small parts and are therefore not recommended for children under three (as indicated). Wherever possible we give age recommendations but please use them as a guide, not in place of your own judgement. Do e-mail or phone us if you have any questions or concerns. 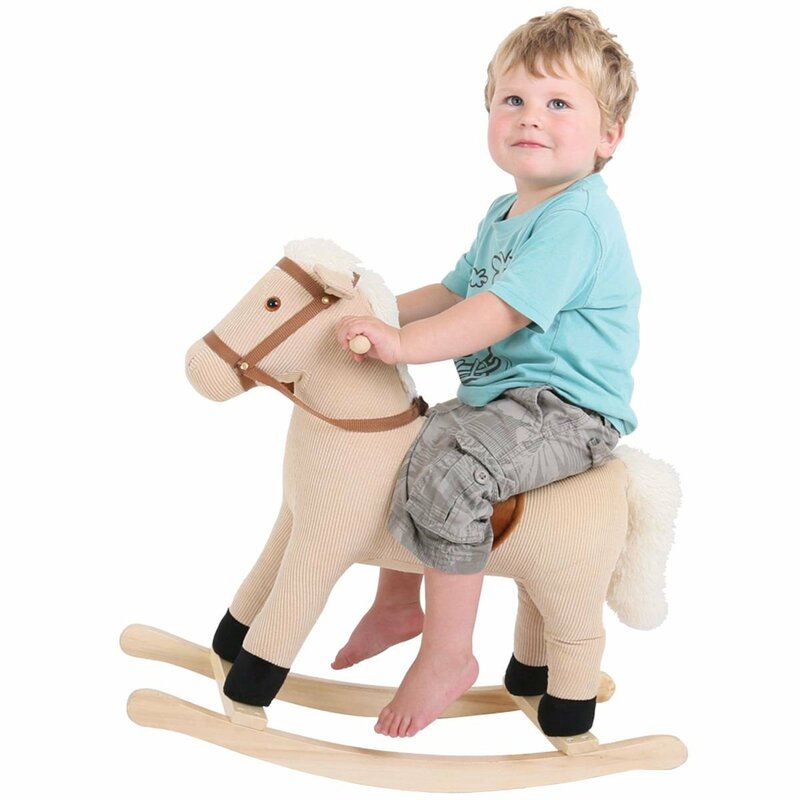 All our wooden toys have non-toxic paints or stains, are lead free, and have passed all required child safety tests. Ages are used as a recommended or suggested guideline only. 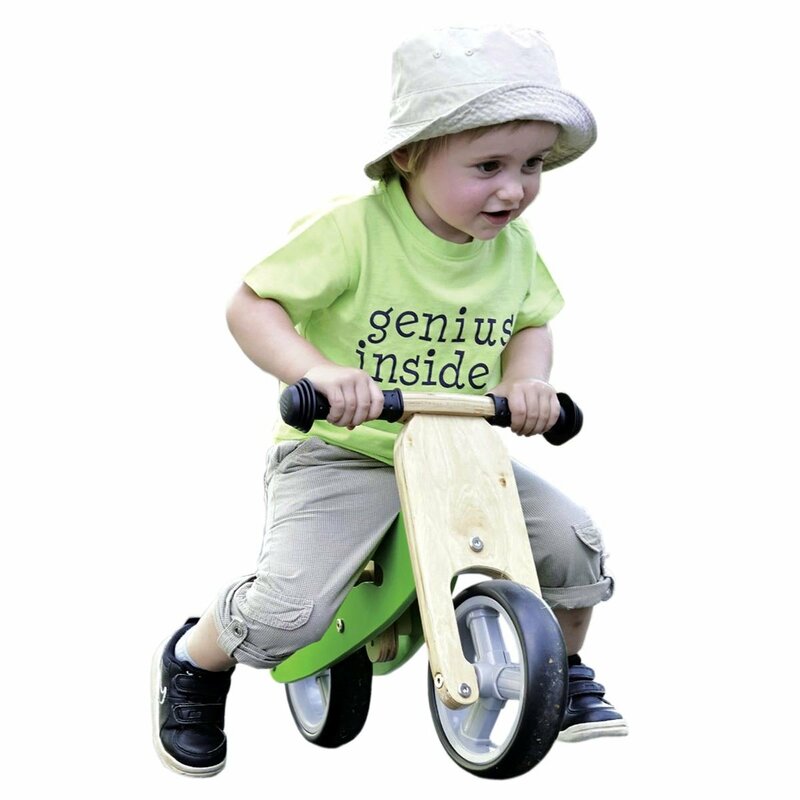 For instance, some items are not recommended for under 3s as they contain small parts, but many others would be very suitable for a bright 2 year old.